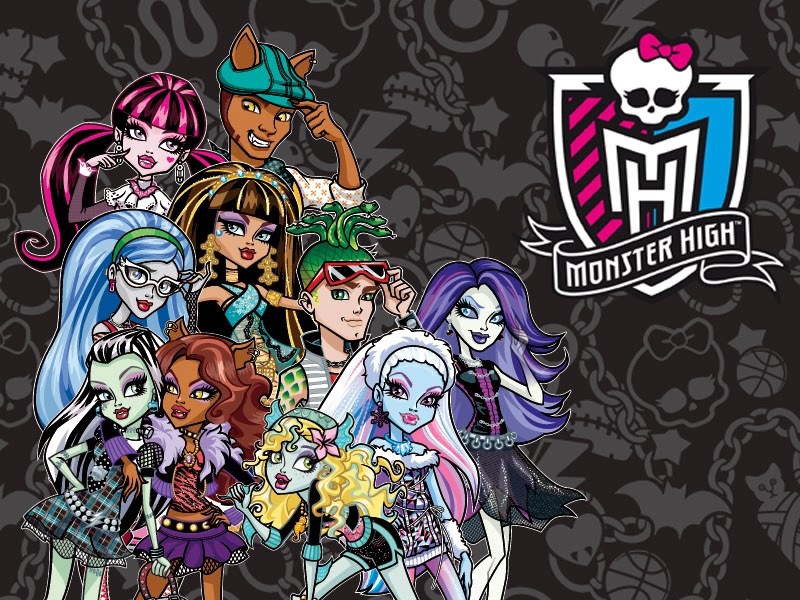 Monster High is the famous group formed by the Monster's daughters and sons, these young people has became in the favorite for every body, if you like them or know somebody who does, so the pictures that we present below will be really useful. 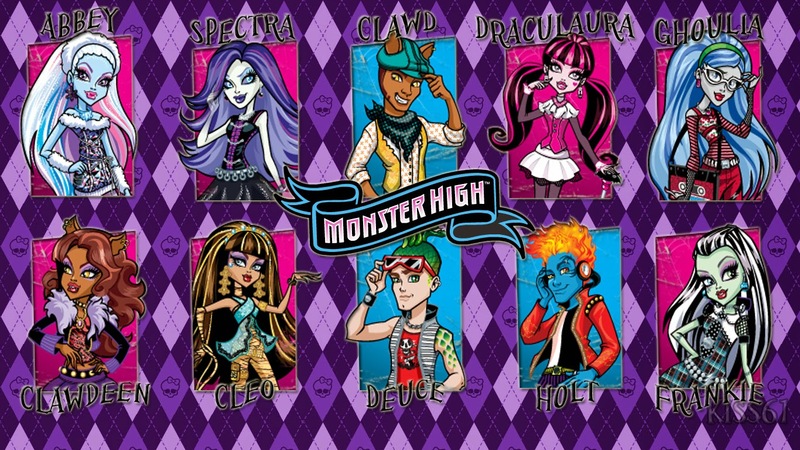 In these images you'll have images of Monster High's group, you will find: Draculaura (Dracula's daughter), Frankie Stein (Frankenstein's daughter), Clawdeen Wolf (Werewolf's daughter), Cleo de Nile (the daughter of the mummy), Ghoulia (daughter of the zombie), Lagoona Blue (daughter of the sea monster) and many other young monsters. Monster High, all the group together. 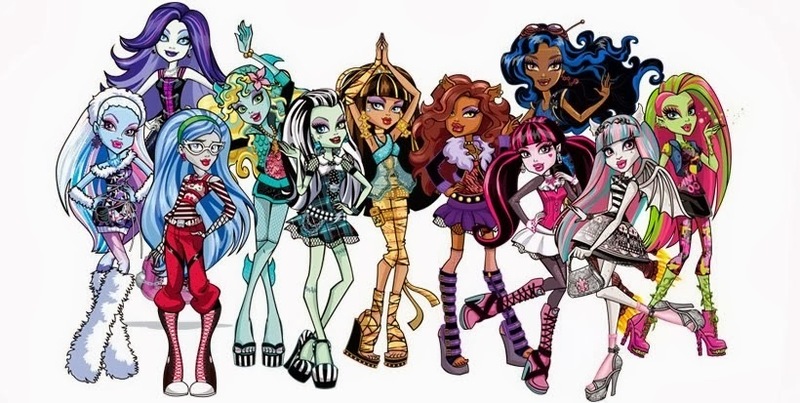 Monster High: Here you have some of the favorite ones with their names. 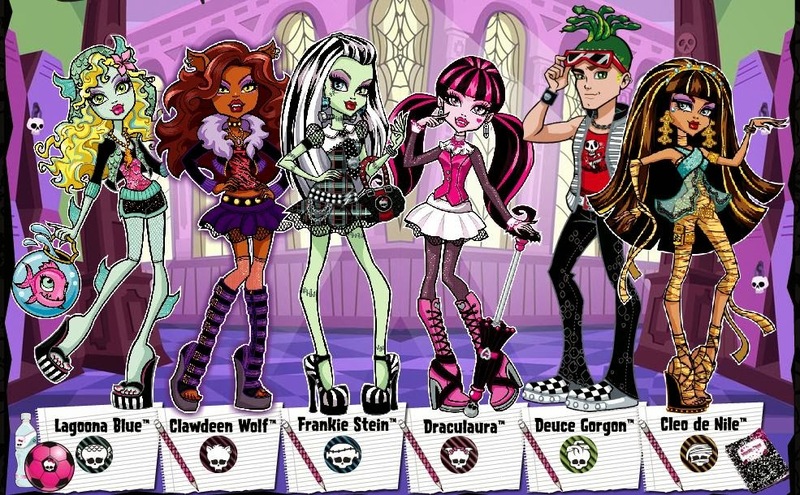 Monster High Group one more time with the characters and their names. 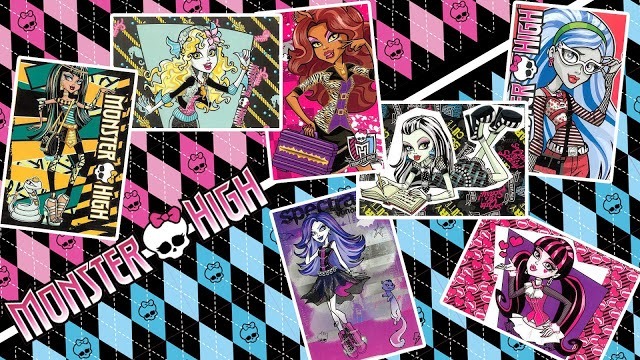 Monster High in a beautiful collage. 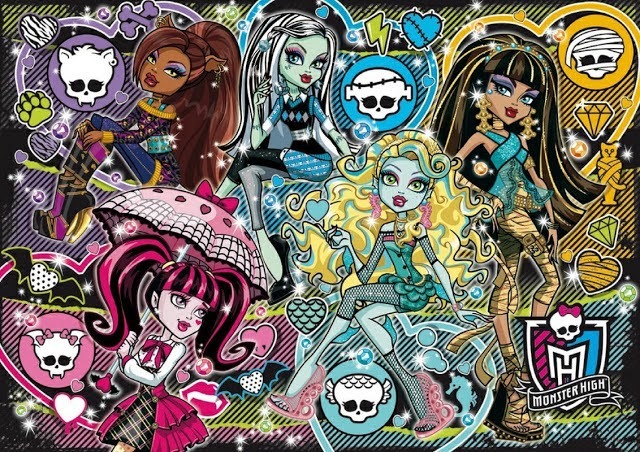 Other collage with Monster High Group. 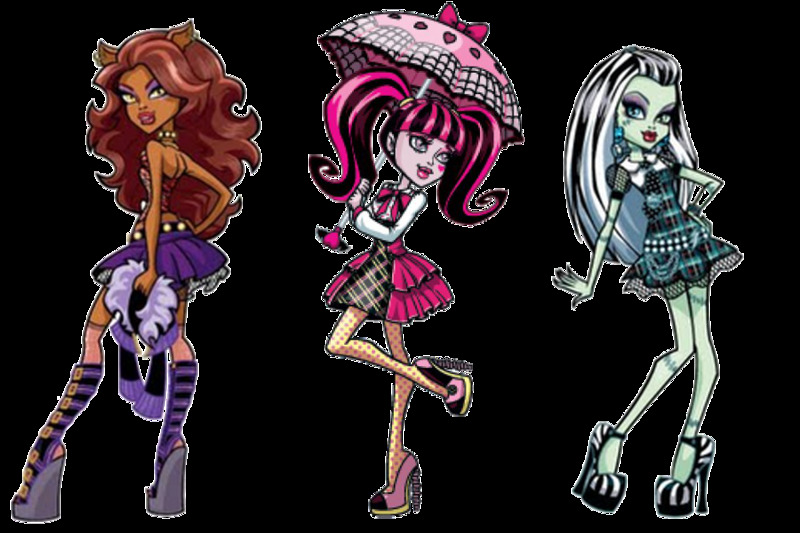 Monster High: Clawdeen, Frankie, Draculaura, Cleo and Lagoona. 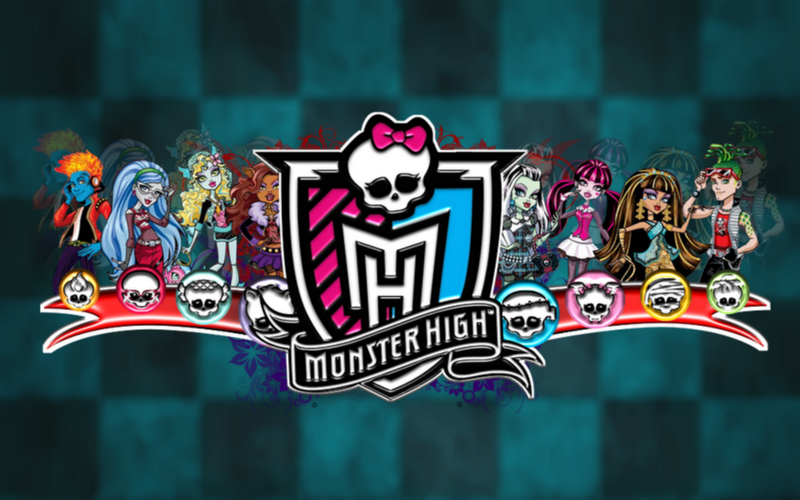 Monster High with the logo in the middle. 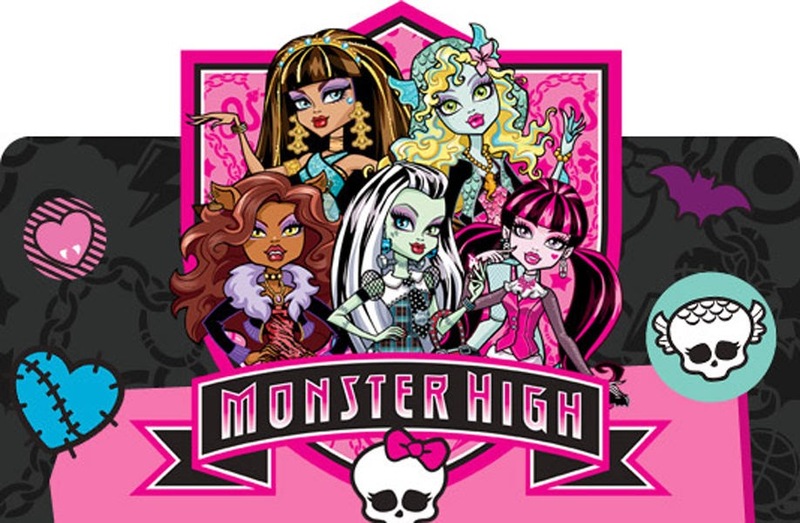 Monster High in group with a black background.